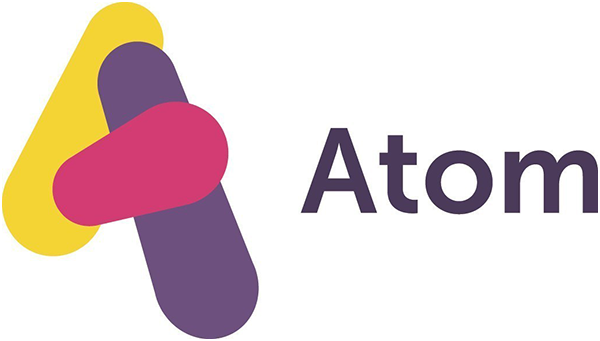 Atom Bank is a new, online-only banking platform with a focus on retail and SME customers. It reorients the focus of banking to the needs and wants of the consumer by providing a totally app-based experience. The result is a faster and more convenient approach to banking.